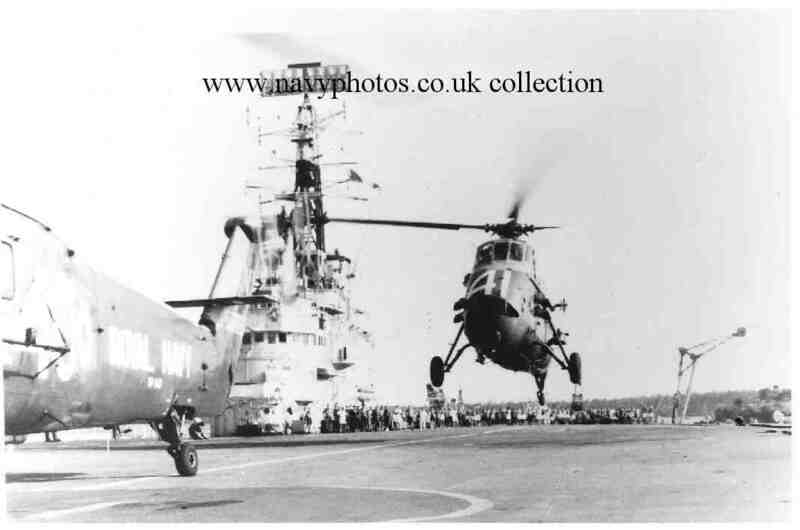 Photo 9 above courtesy of Viv Brice. 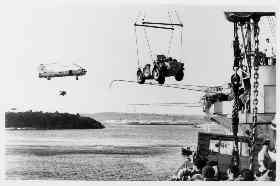 Photo 12 above courtesy of Mr. Don Strawford. 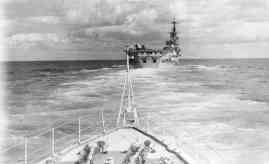 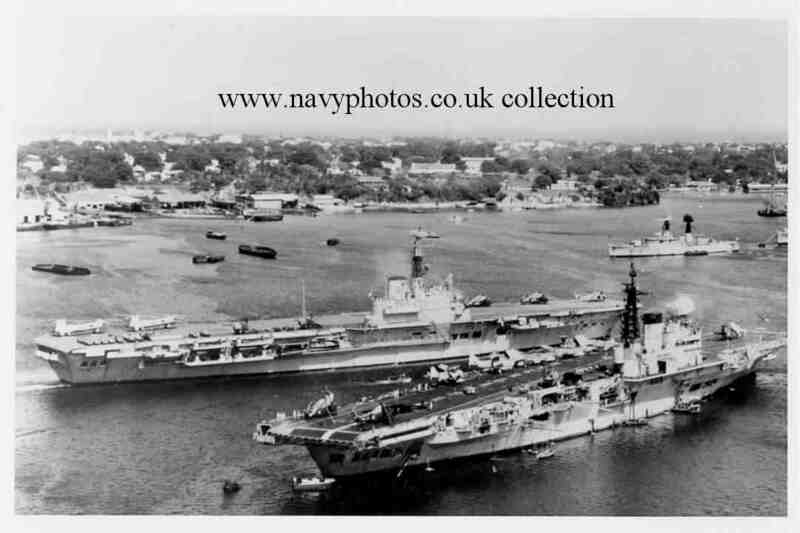 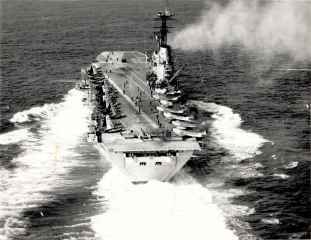 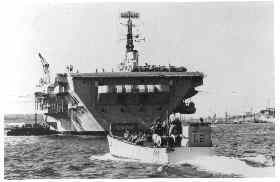 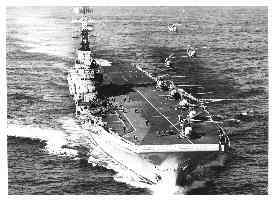 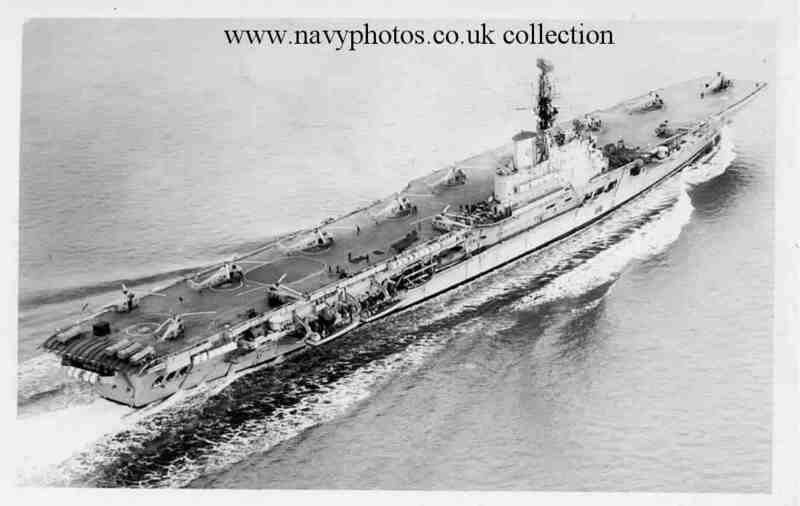 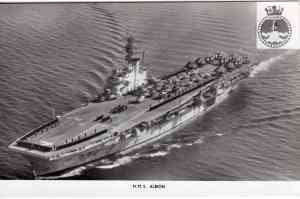 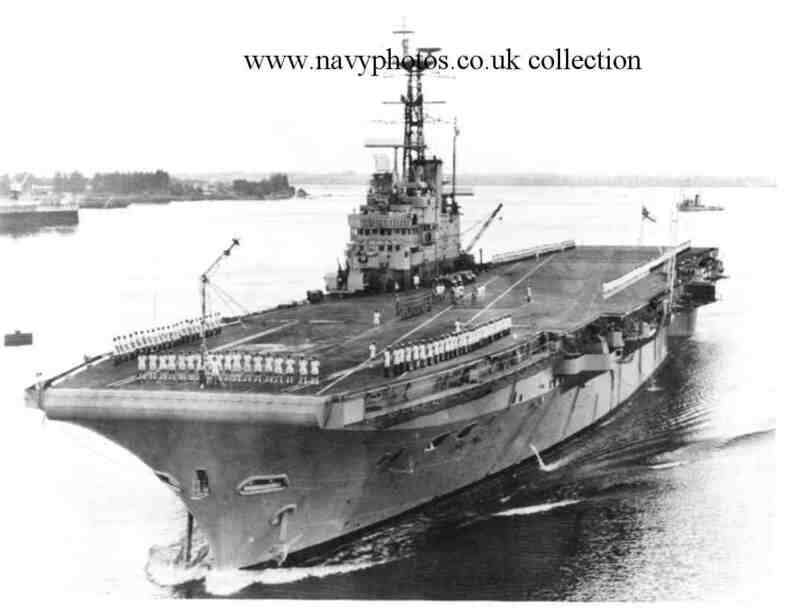 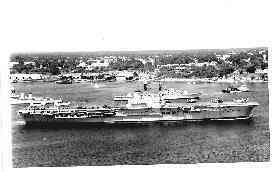 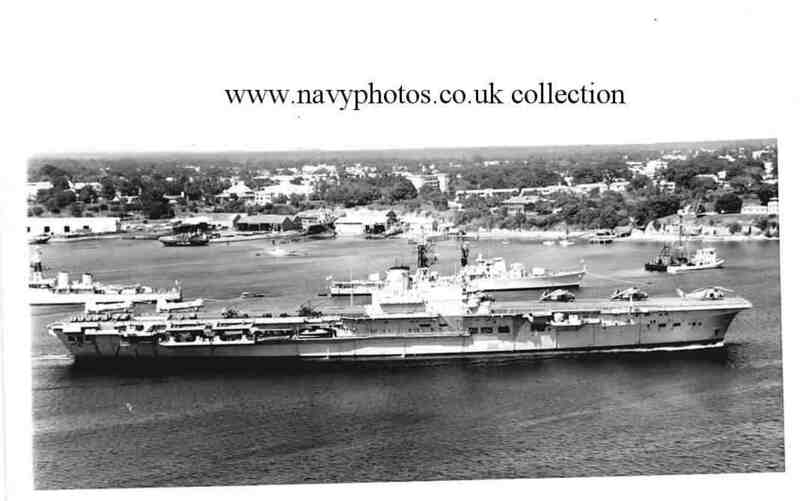 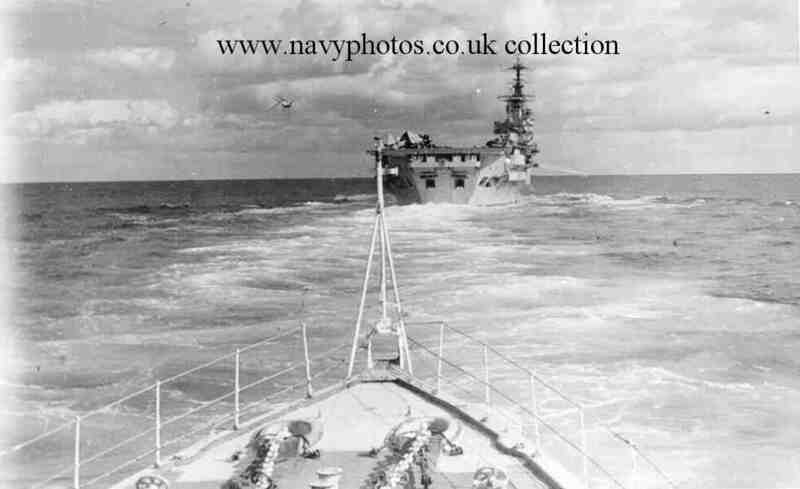 It was taken from HMS Wakeful, Off Port Said in 1956. 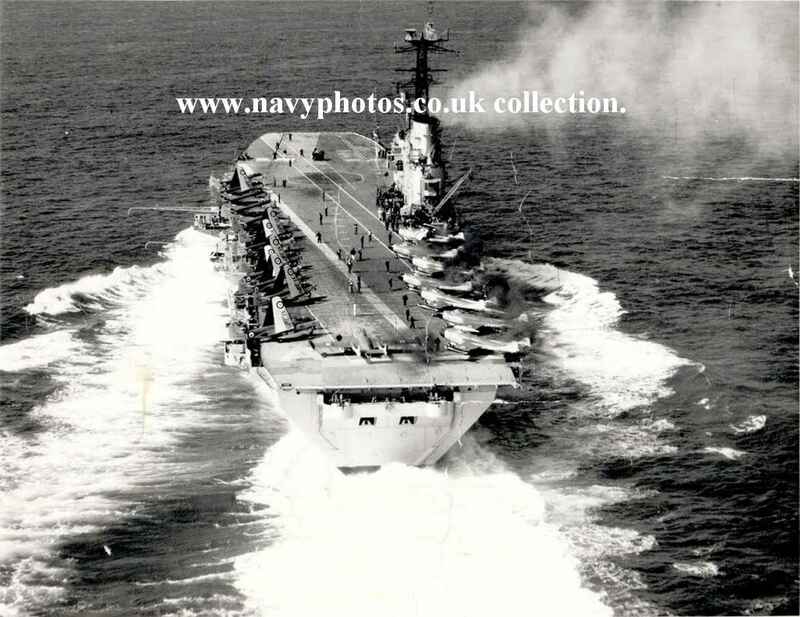 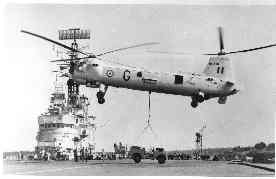 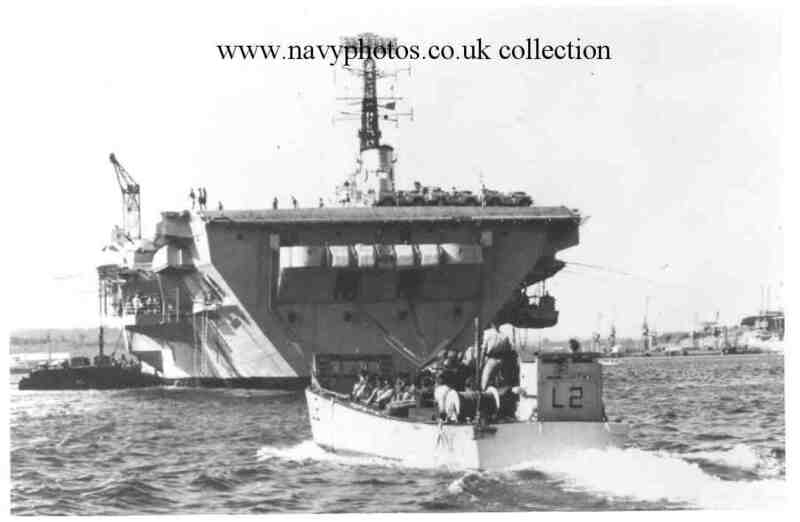 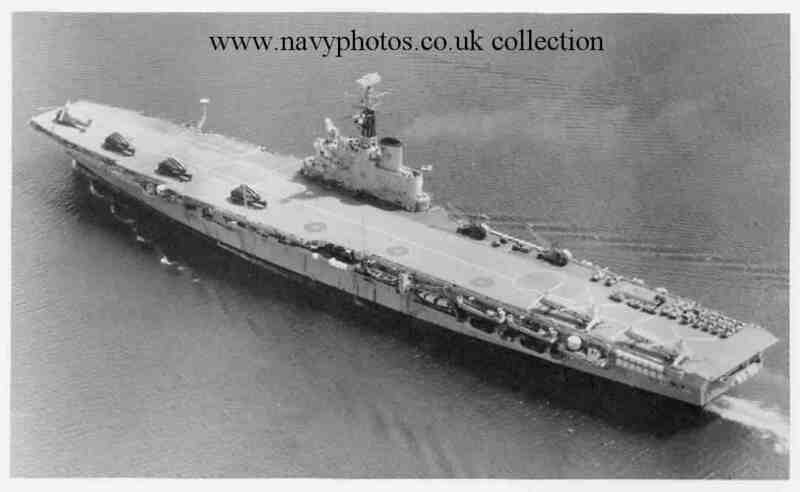 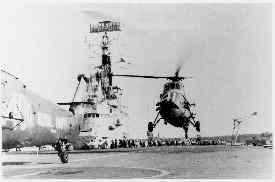 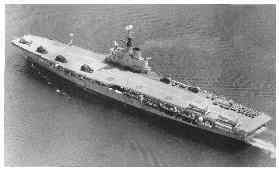 Photo 13 above courtesy of Mr. Mick Campbell, and shows her pre conversion to a "Commando Carrier". Return to "Index1" - Aircraft & Helicopter carriers.